One of the best things you can do for your car is keep it clean. But that can be easier said than done, right? I mean, who has time to clean their car every weekend, anyway?! And what if you have to leave your car on the road, sometimes nowhere near your house?! Sure, you could just take your car to the local car wash; but that costs money! So, what's the solution? Williams Waterless Wash and Wax Set* is the solution. The innovative formulation of this wax allows you to clean your car without any of the usual mess associated with hosepipes and buckets of soapy water. And the addition of carnauba wax means your car is not only left with a beautiful gloss, but it protects the paintwork too. So, that's pretty cool! But what about those us who don't have the time? I'll admit; I'm the first one to claim I don't have time to clean my car. And I don't, if it involves traipsing back and forth with buckets of water, and dodging cars out on the road. But with the Williams Waterless Wash and Wax Set, even I have time to clean my car. This set not only saves you time, it saves you money. Because once you've bought this set, you won't need anymore cleaning products! 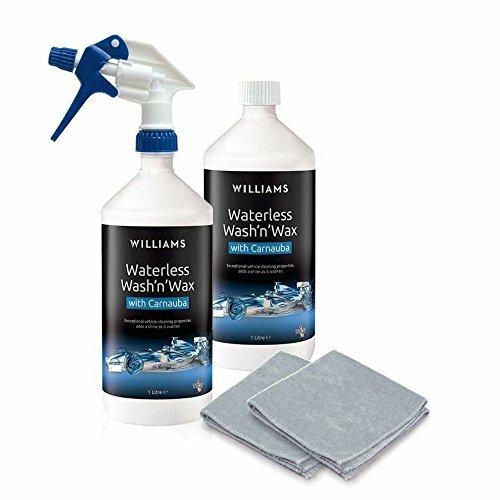 And now, for five days only**, you can buy the Williams Waterless Wash and Wax Set for only £14.97 (usually £44.97). That's a saving of £30 - not to be missed! 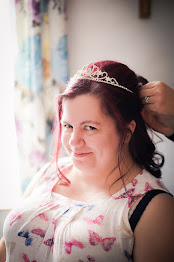 I've also teamed up with Ideal World, who are celebrating their 17th birthday from this Wednesday, to give one lucky individual the chance to win themselves their own set! 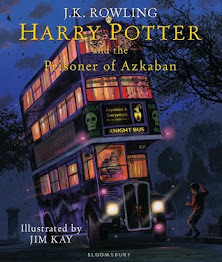 The giveaway will run for two weeks from today, and is only open to UK entrants - sorry! Do you drive? Or are you planning to, soon? *Products in this post may have been sent to me in exchange for a review. All view and opinions are my own. **This offer starts on 29/3/17 and lasts for five days only. A neat freak - no mess in our car! I am a neat freak in my car..........but don't open any cupboards or drawers in my home! Haha, oh really?! I'm a neat freak everywhere, to be honest! Im actually quite neat, but do have my moments! Oh yes, kids are a nightmare! I keep the inside of my car neat and tidy but the outside is another matter ! Yeah - I'm the same! A total slob! It drives my other half nuts! I'm somewhere in the middle. I don't eat or leave stuff in my car, but I tend not to wash or clean it inside or out! Who has the time though, right?! I think a bit of both! with having 3 young children my car is never tidy, but its not dirty if that makes sense. Aww yes that must be difficult!